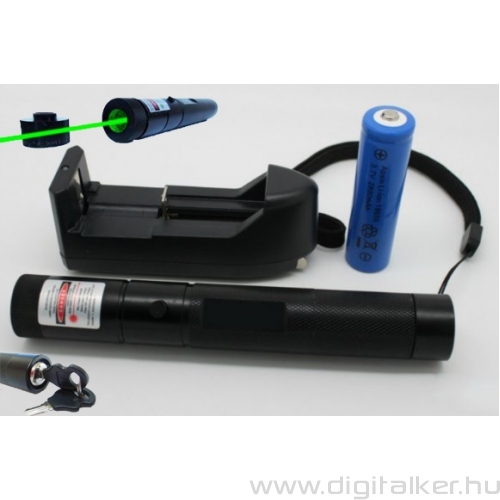 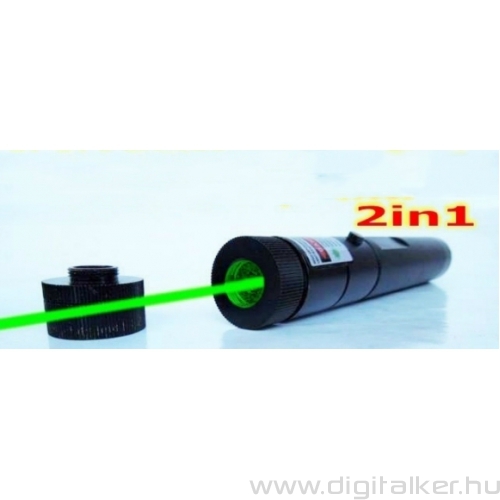 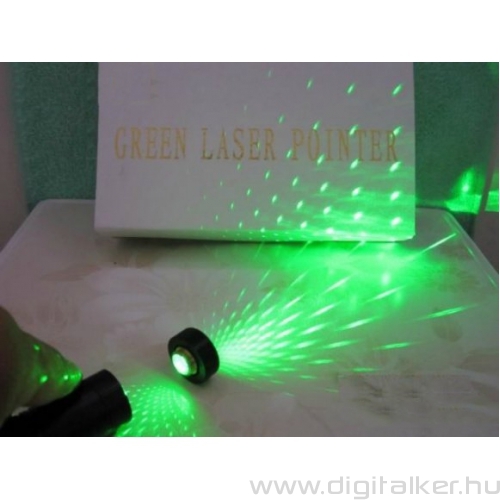 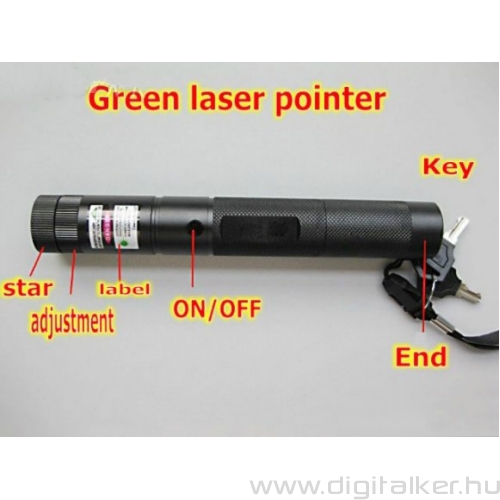 Unique High Powered Green Laser Pointer . 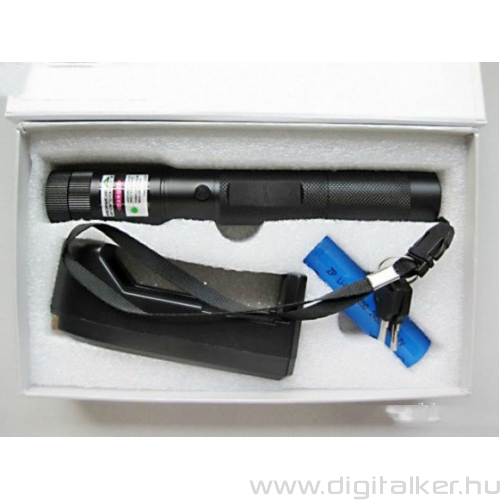 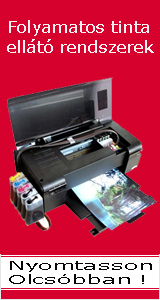 It can be operated One 18650 battery (Included). 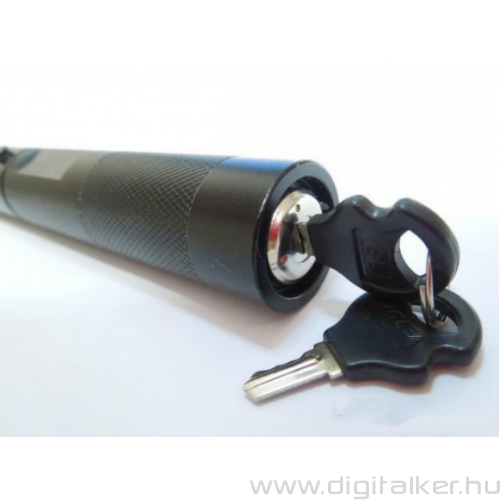 -- prevents children/unauthorized persons from harming themselves. 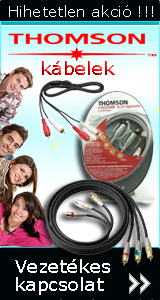 Attention : the- is inside, the + is outside.